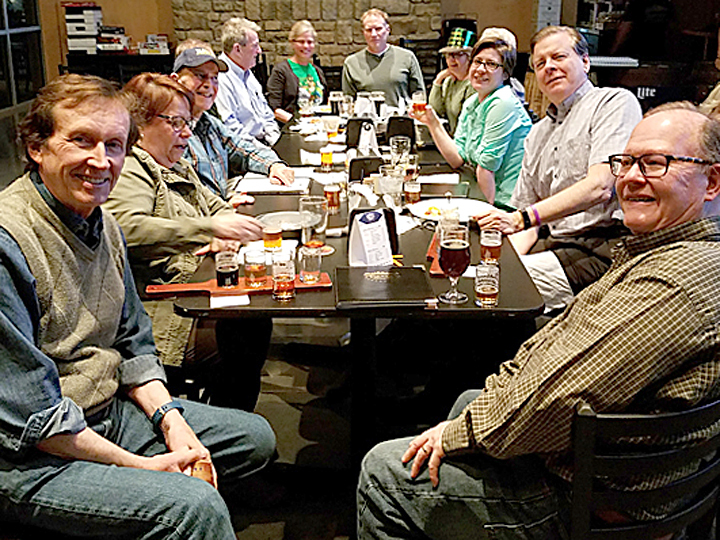 Members of St. Mary Magdalene’s Episcopal Church social group meet monthly at Harry’s Tavern for a round of unique beers. 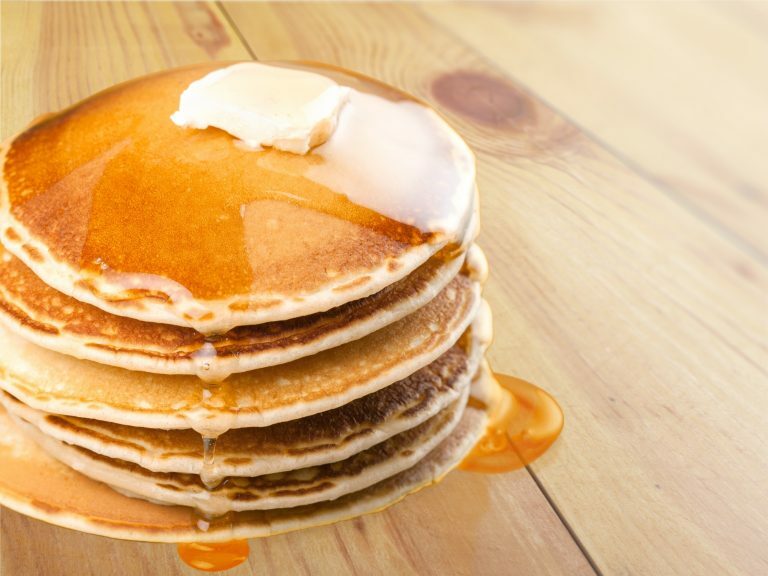 Get ready for some pancake sweetness! 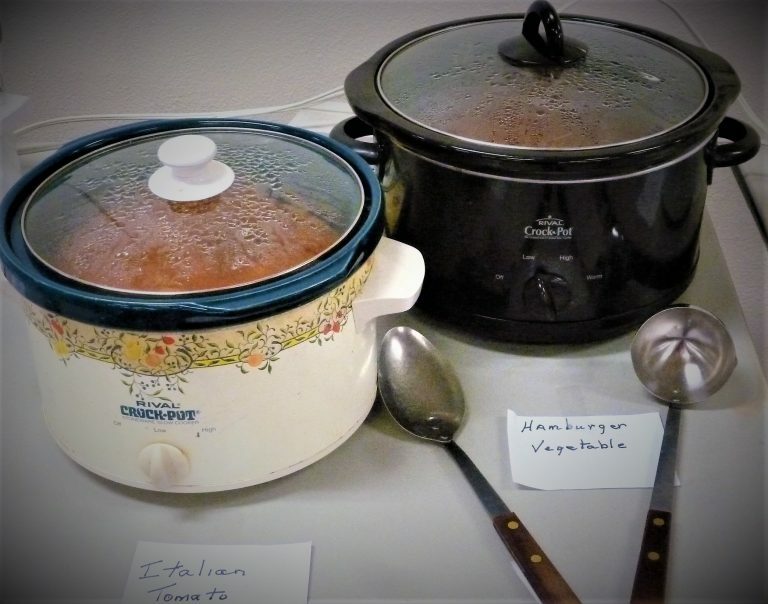 Local Episcopalian churches celebrate Shrove Tuesday. 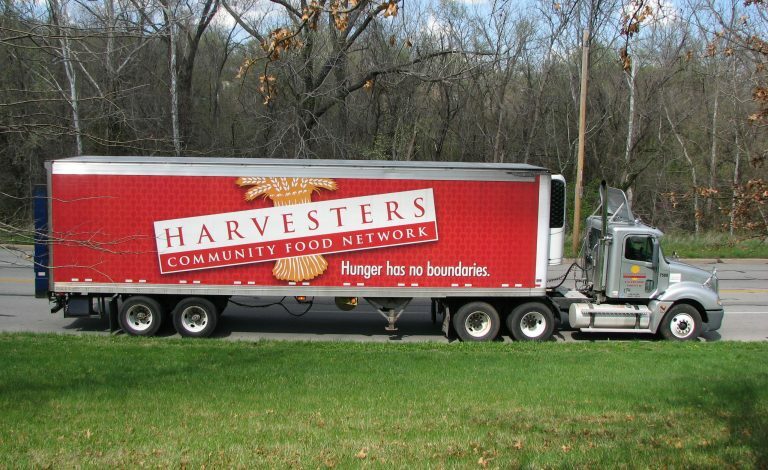 Harvesters will not be transporting its food pantry anywhere over the weekend due to weather. 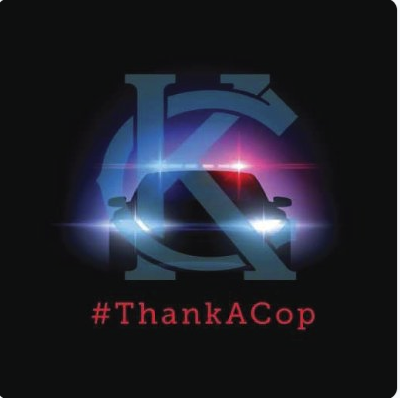 The Kirk of Kansas City, located at 11430 Wornall Road, will host the officers of the Kansas City Missouri Police Department South Patrol Division for an officer appreciation “chili and soup” luncheon on Sunday, February 10 at 11:30 am. 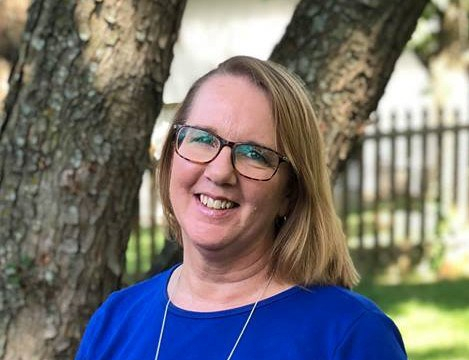 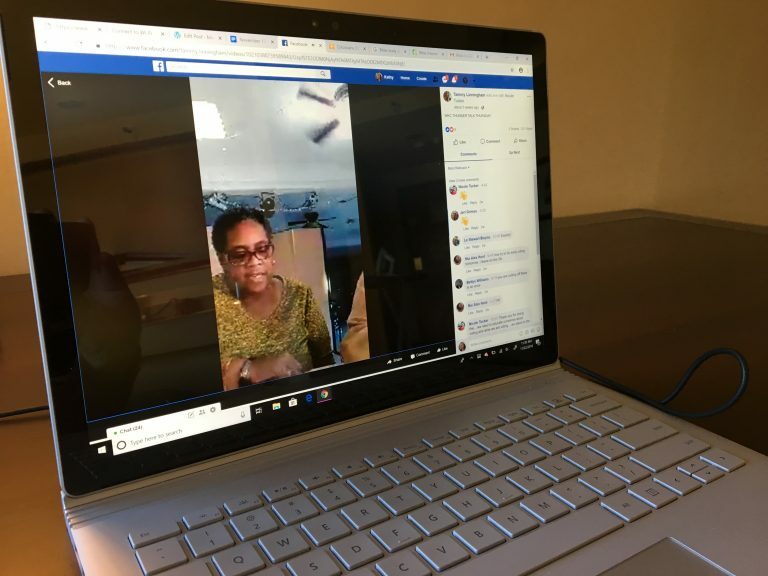 Tammy Linningham does a Bible Study every Thursday on Facebook Live. 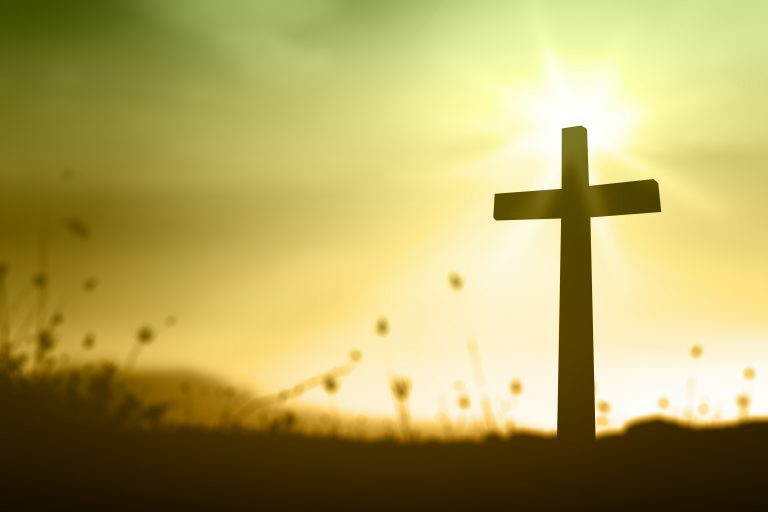 Today she shares some Thanksgiving Bible scripture with us. 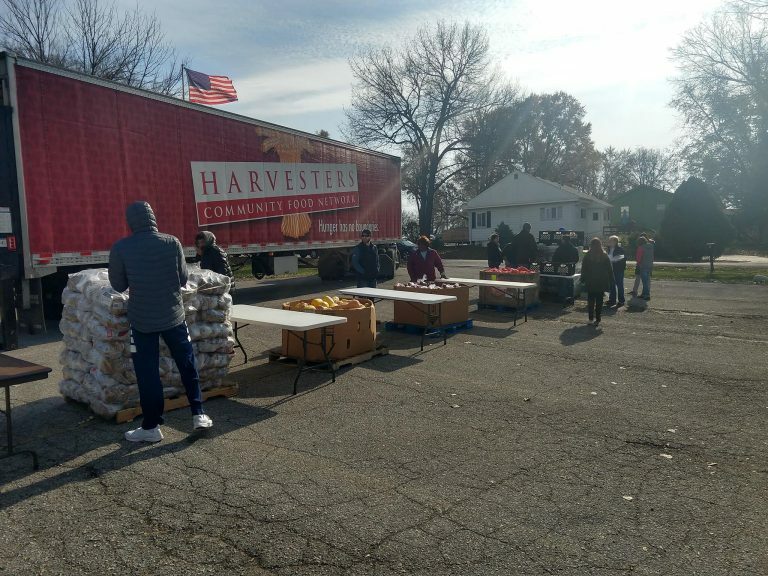 Starting Saturday, October 20, Harvesters’ mobile food pantry will be at Martin City Baptist Church every third Saturday of the month. 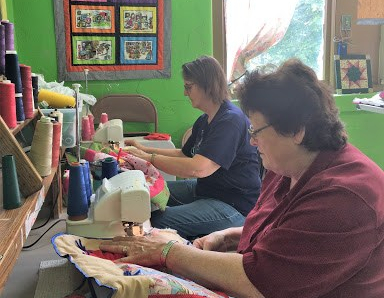 The nonprofit Comforting Angel Quilters sews as many as 500 children’s quilts a year, donating them all to children’s organizations.